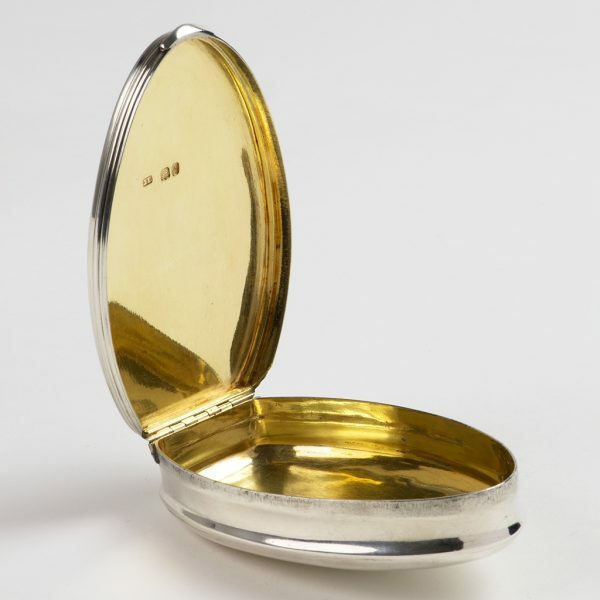 A George IV boat-shaped Snuffbox. 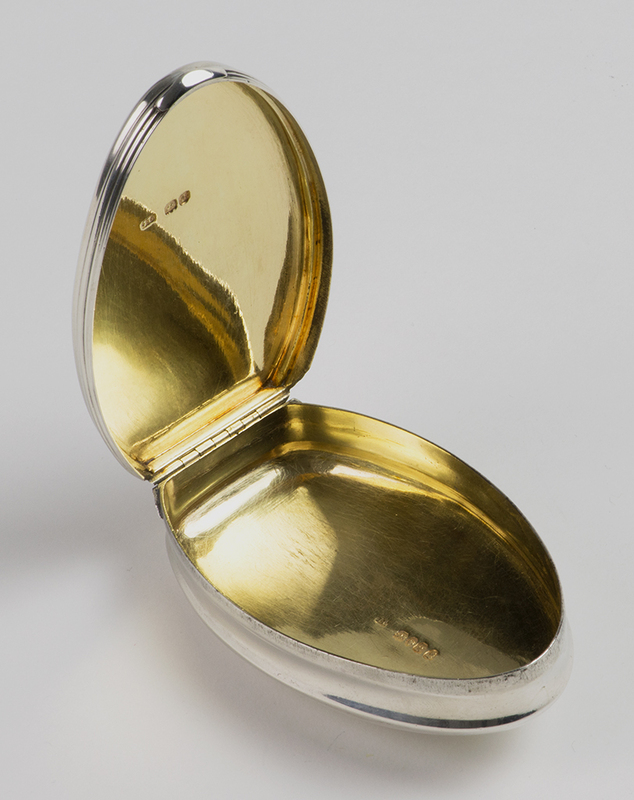 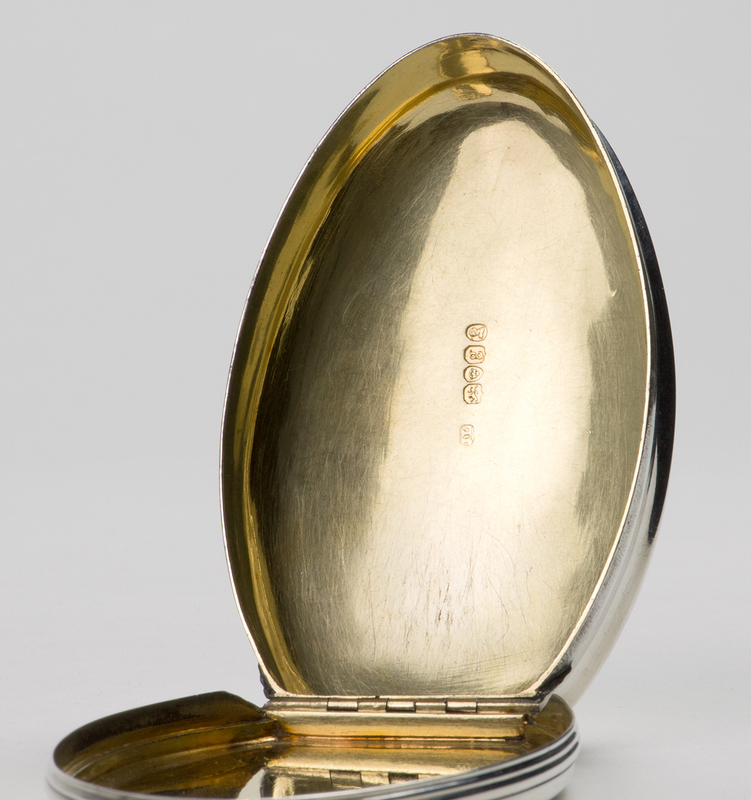 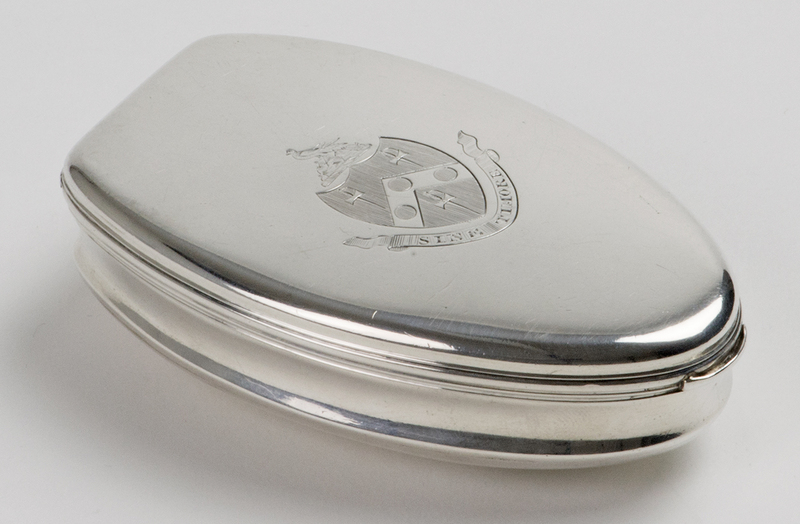 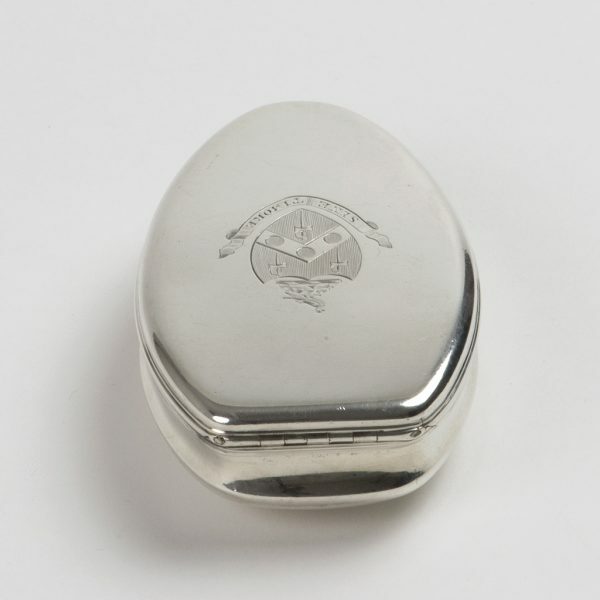 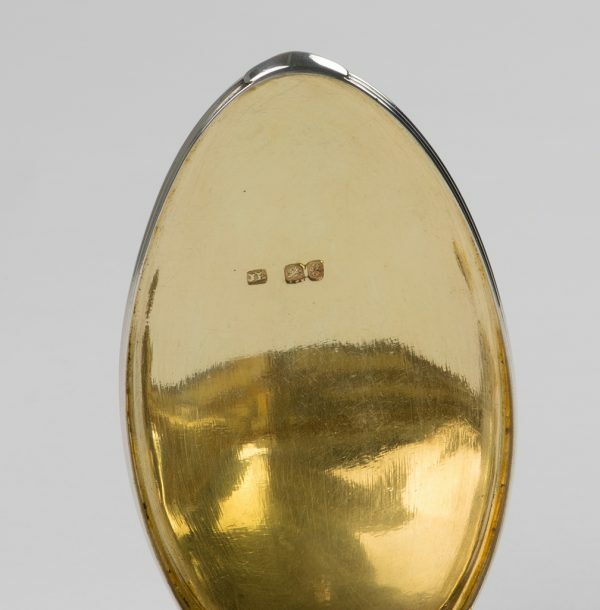 A George IV silver oval Snuffbox with bombé sides, forming a boat-shape, London 1822, by John Linnit. 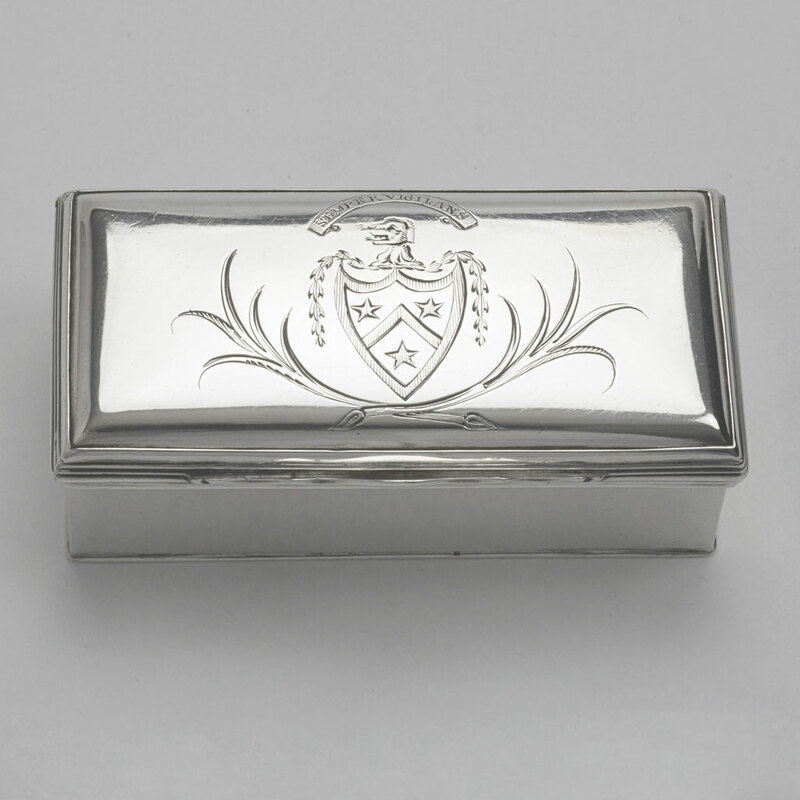 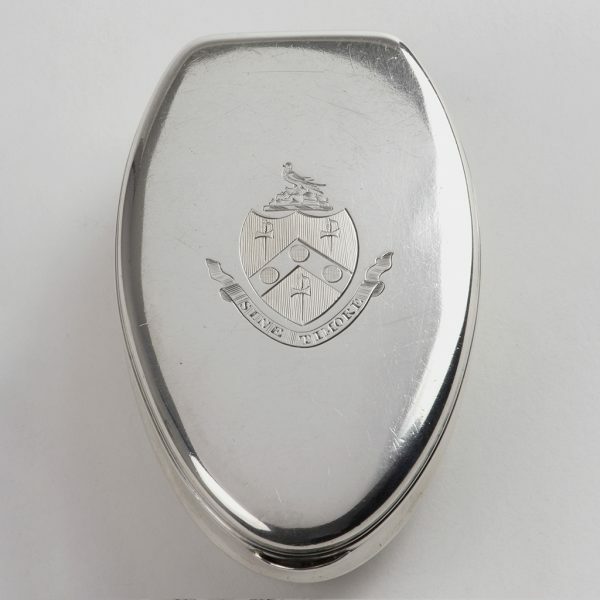 The lid is engraved with a contemporary armorial for a branch of the McCormack family of Scotland and Ireland. Send Enquiry for A George IV boat-shaped Snuffbox. 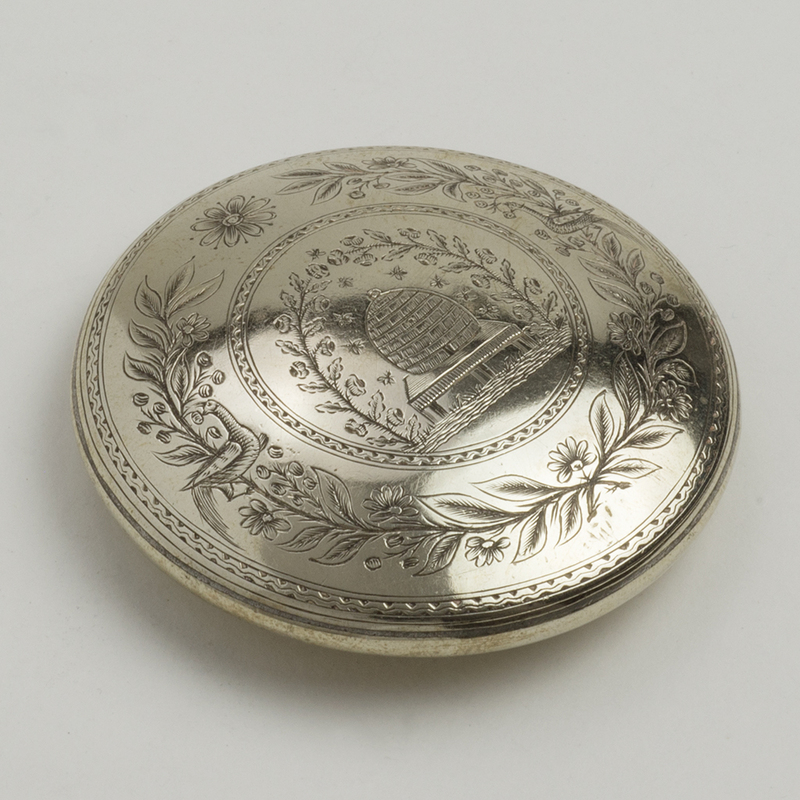 Good but with some scratching to the gilt interior inside the base. 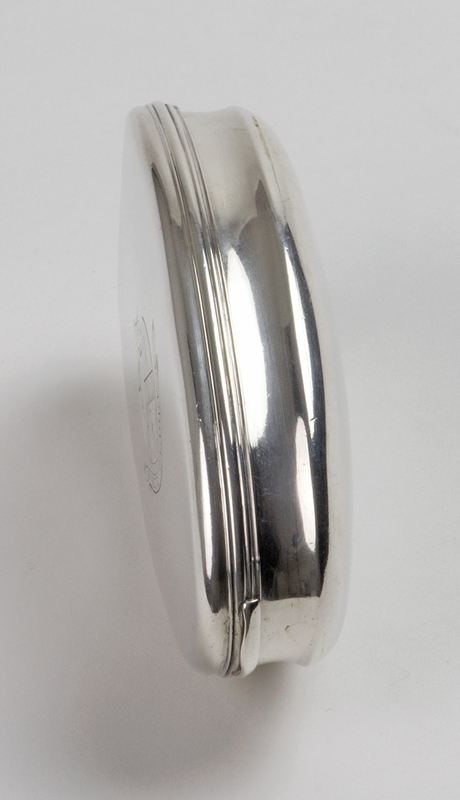 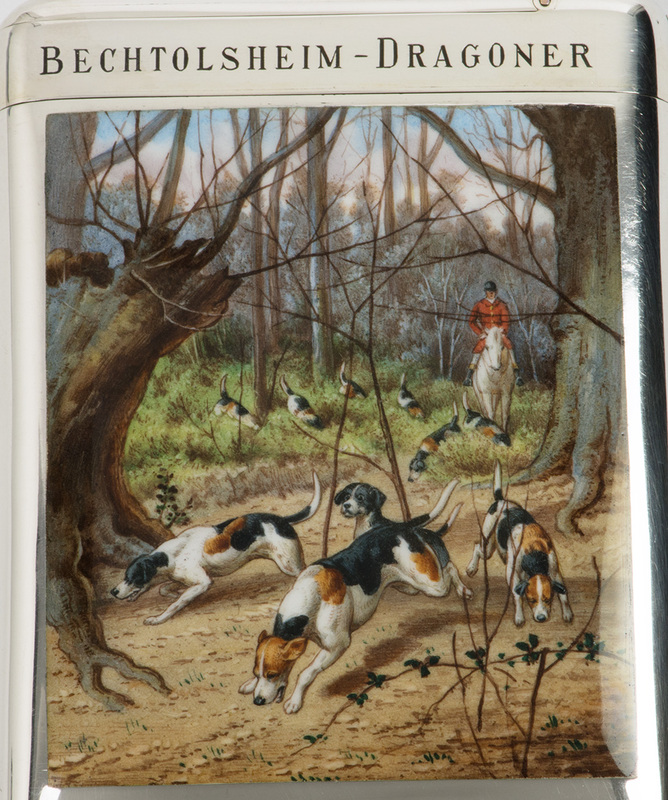 Length – 10.40 cm. 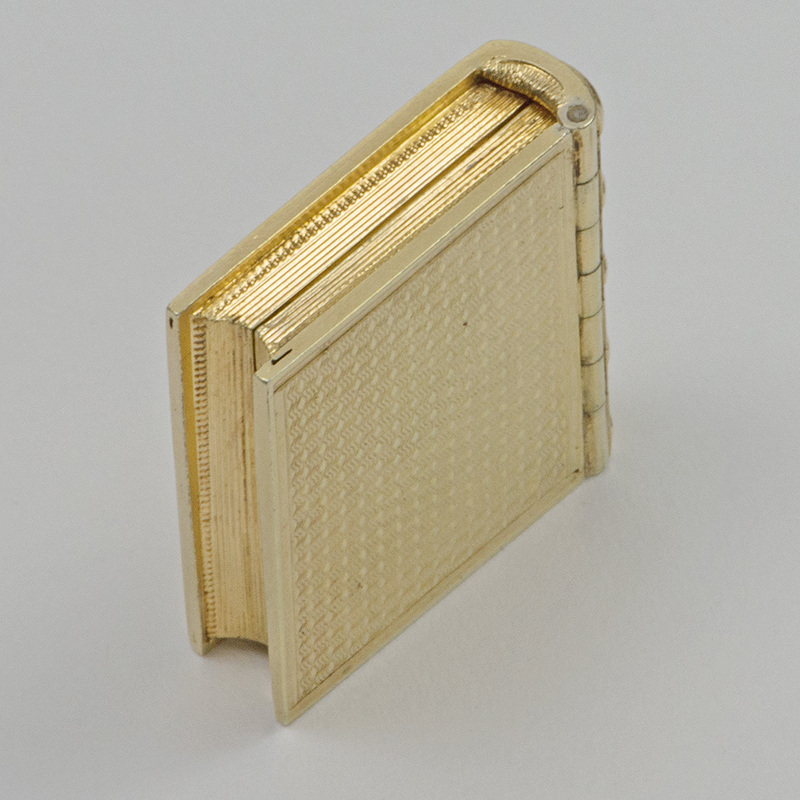 ; Width – 6.20 cm. 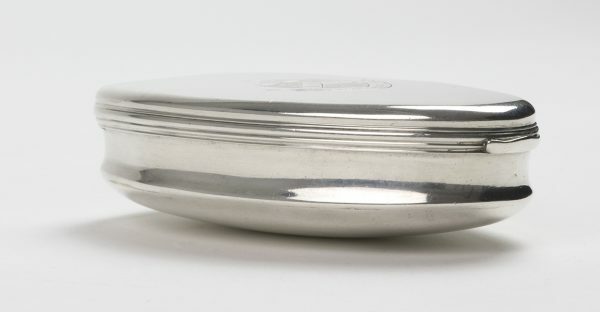 ; Depth – 4.70 cm. 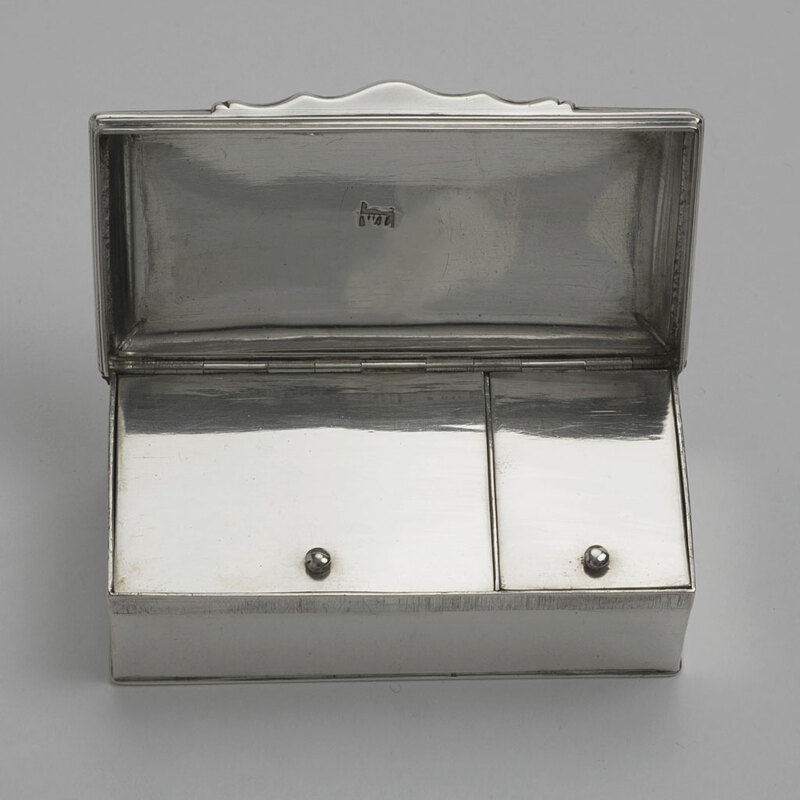 ; Weight – 137.20 gms. 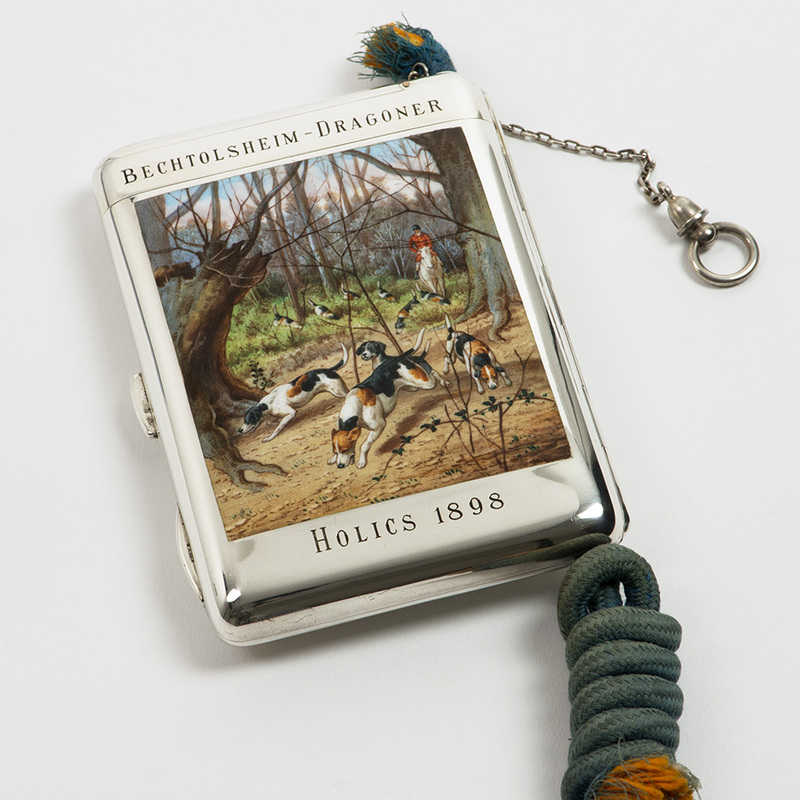 A late 19th century Viennese silver and enamel Cigarette and Match Case. 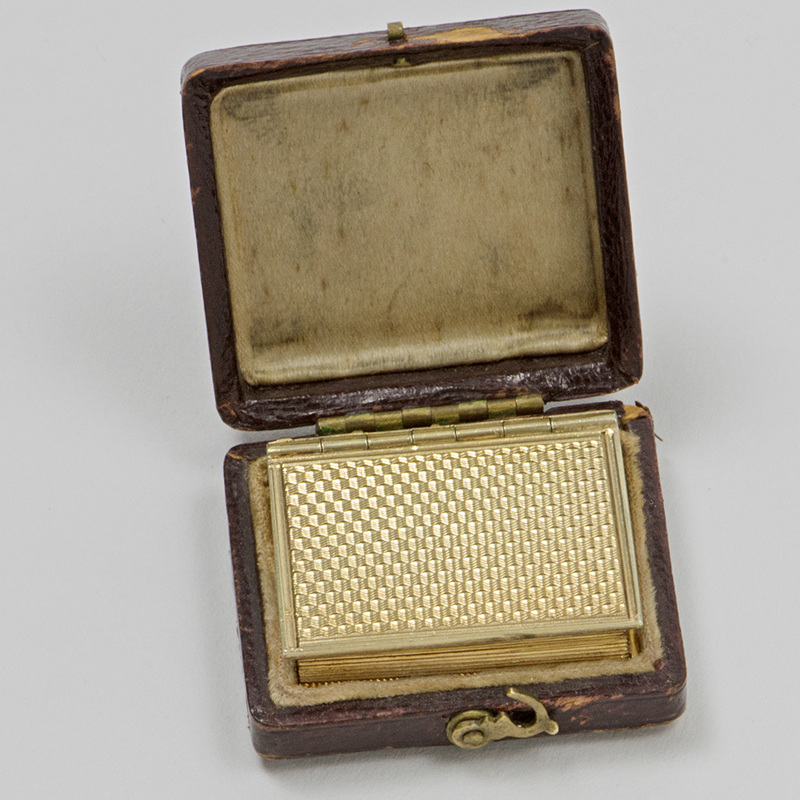 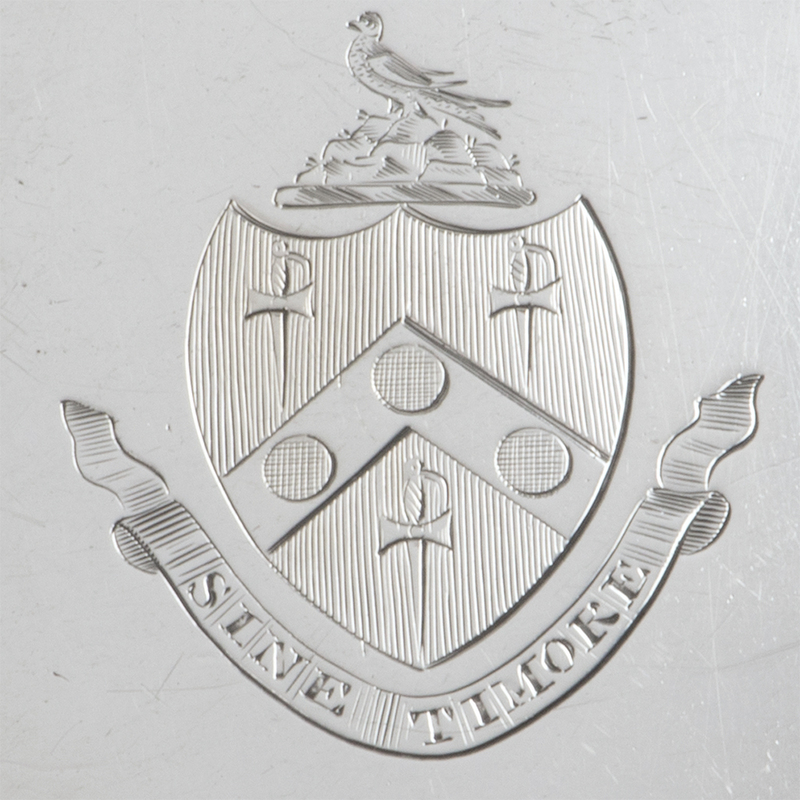 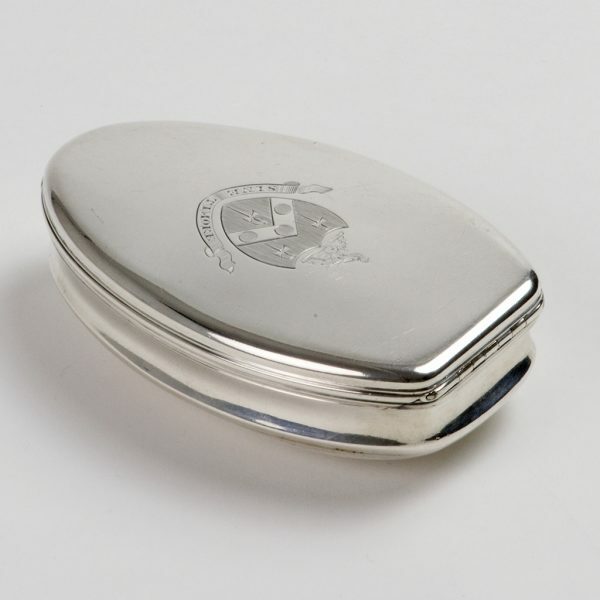 Send Enquiry for A late 19th century Viennese silver and enamel Cigarette and Match Case. 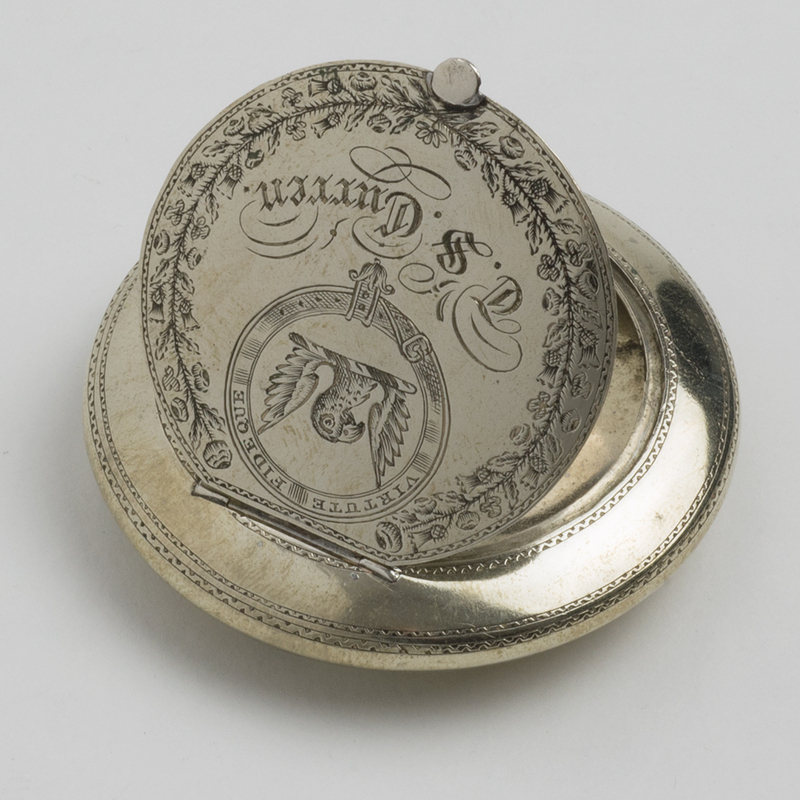 previous post: A circular George IV silver Snuffbox.